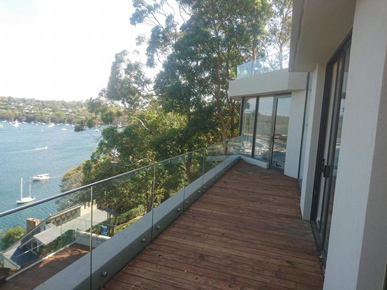 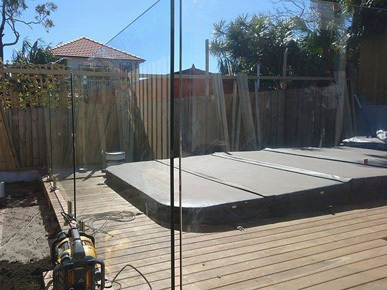 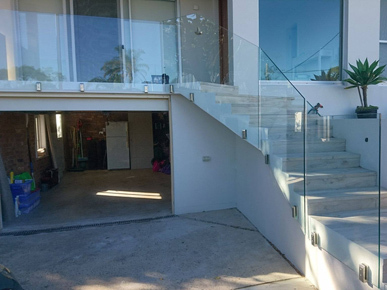 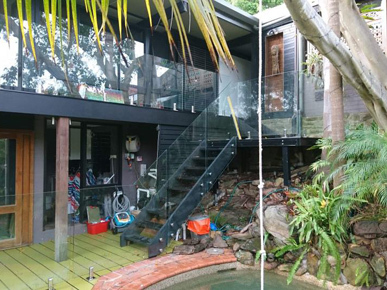 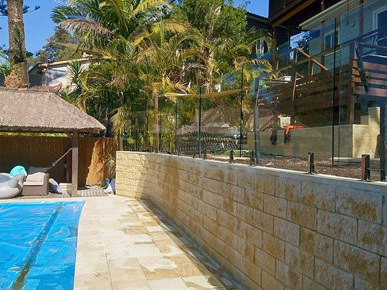 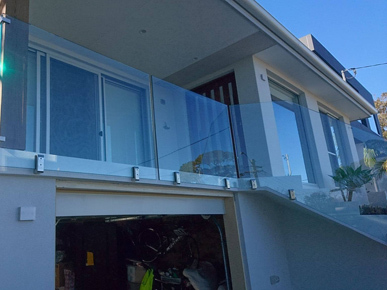 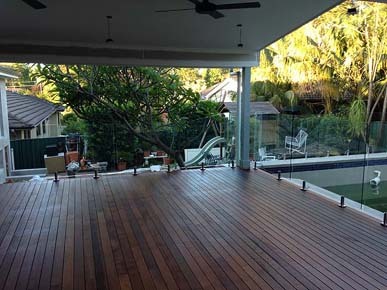 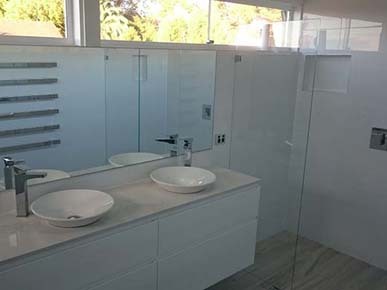 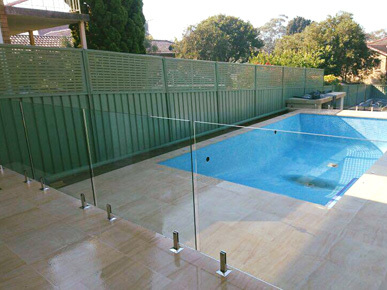 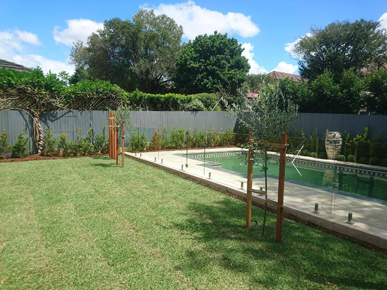 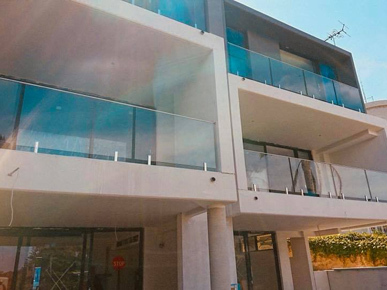 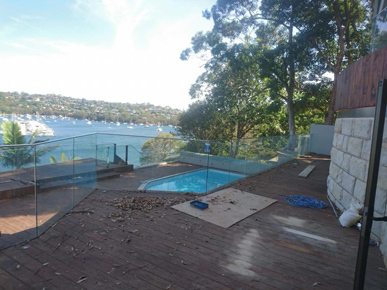 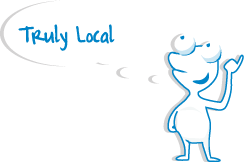 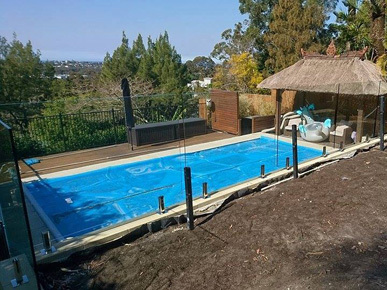 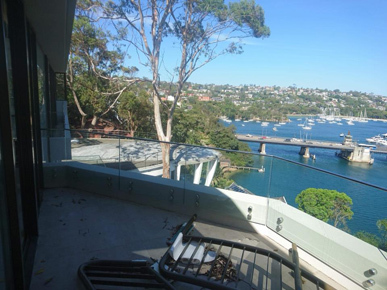 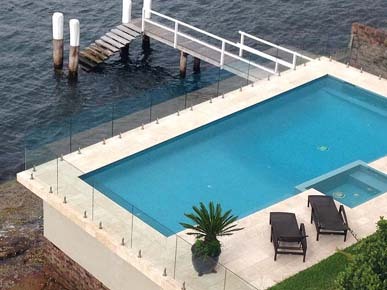 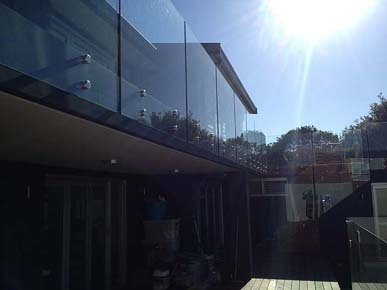 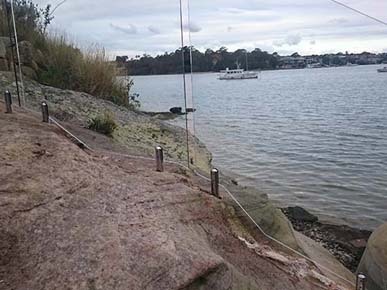 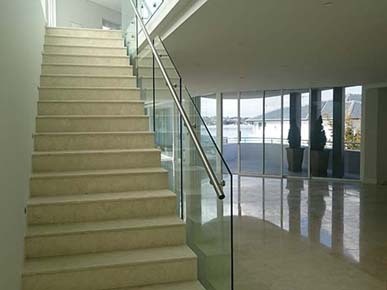 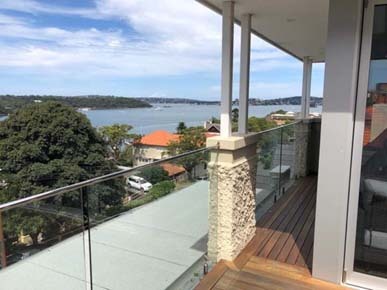 Specialising in Frameless Glass, Pool Fencing, Shower Screens, Splashbacks & Balustrading. 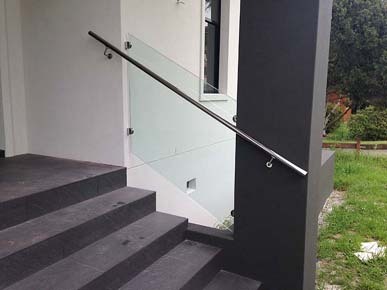 Professional Service & High Quality Products. 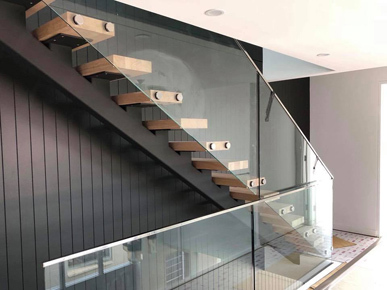 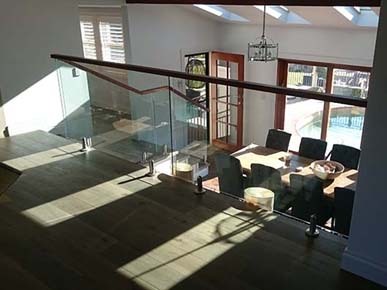 I was really happy with the installation of the glass balustrade in my house. 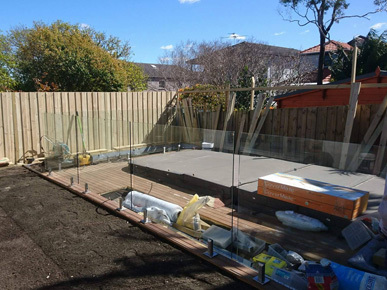 The team was easy going and did an excellent and very professional job. 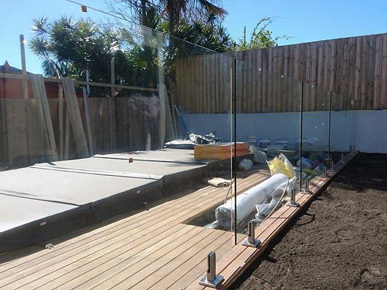 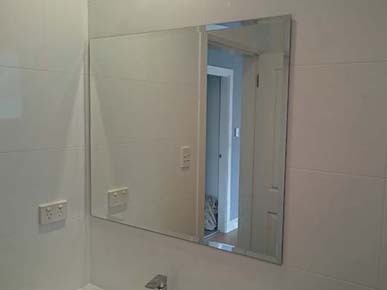 We specialise in frameless glass installations only, giving our clients the peace of mind that the work we do is of the highest quality and truly done by professionals.